ADMISSION: $10.00 per adult at the door. Children 12 and under are free. For further information, call 973-335-9489, or visit www.folkproject.org. For samples of Bob’s and George’s music, please visit the Folk Project website. George Wurzbach, formerly of the trio Modern Man, will open. 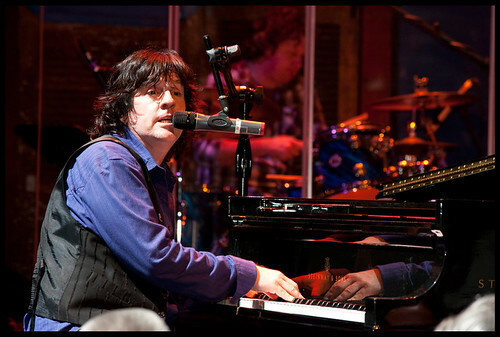 BOB MALONE has toured the world as a solo artist for two decades and has played keyboards with rock legend John Fogerty since 2011. He is also a busy session player and arranger and is featured on the new Ringo Starr record. 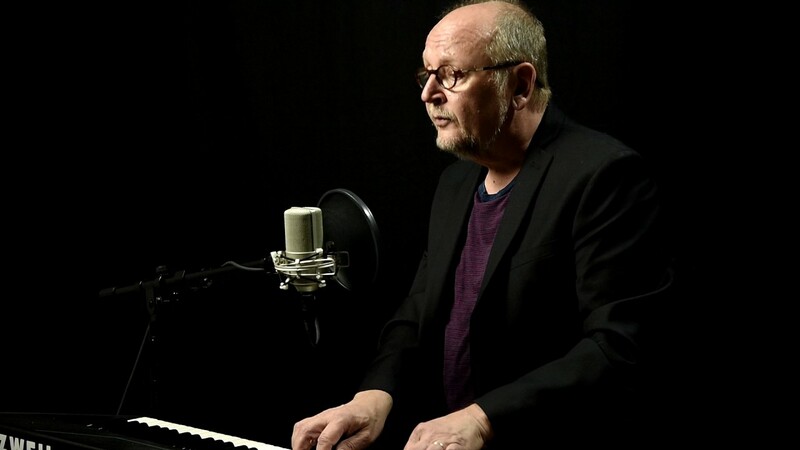 Classically trained, with a degree in jazz and a lifetime playing in rock & roll clubs, theaters, and arenas, Bob combines unforgettable songwriting with a one-of-a-kind hybrid of rock, blues, and New Orleans R&B, delivered with high-energy piano virtuosity and a voice all his own. Born and raised in New Jersey, he has lived in New York City, New Orleans and Boston and is currently based in Los Angeles. As a solo artist, Bob plays approximately 100 shows a year in the US, UK, Europe and Australia, including sets at Glastonbury Music Festival (UK), Colne Blues Festival (UK), Long Beach Bayou Fest (US), Falcon Ridge Folk Fest (US), Blue Mountains Music Fest (AU), and Narooma Blues Fest (AU). He has been featured twice at WWOZ Piano Night in New Orleans, and has opened for Boz Scaggs, Subdudes, The Neville Brothers, Rev. Al Green, BoDeans, Dr. John, Marcia Ball and many others. As a member of John Fogerty’s band, he has played with Bruce Springsteen, Bob Seger, Jackson Browne, Billy Gibbons, Jimmy Buffett, and Alan Toussaint. Malone’s latest album, Mojo Deluxe, went to #1 on the Independent British Blues Broadcasters radio chart, was one of the top 100 most played CDs in 2015 on the Roots Music Report radio charts, was top 15 on the Relix/jambands.com charts, and appeared on the Living Blues and Americana Music Association radio charts. Videos from Bob’s 2016 Mojo Live DVD were premiered by Relix Magazine and Alternative Root Magazine. Opening performer George Wurzbach is a Brooklyn native. Performing Songwriter Magazine described him as “a welcome mix of wit, wisdom, and wonder.” The unique appeal of his songs is reflected in the number of other artists who have recorded them, including Tom Paxton, The Kingston Trio, David Wilcox, John MacNally, Hot Soup, and many others. His work with Tom Paxton was featured on the album Comedians and Angels, which was nominated for a Grammy. After his selection as a Kerrville New Folk Award winner in 1995, George formed the music comedy trio Modern Man with David Buskin and Rob Carlson. The group earned a BackStage Magazine Bistro Award and several MAC Award nominations before it disbanded in 2015. He has scored the musicals Roasting Alice and Twelfth Night, both staged at Monmouth University. He often works in NY as a sideman and session player and has occasionally served as pianist for Melanie. George is currently a professor at Monmouth University, teaching music theory and composition.